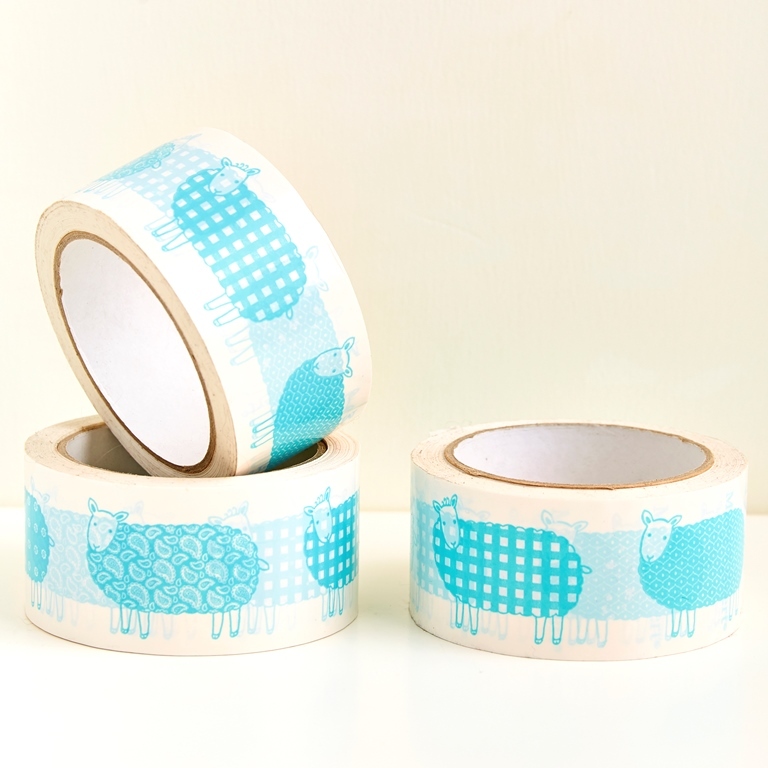 Category: Sticky Tape, Easter, Stationery. 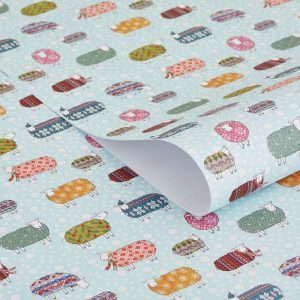 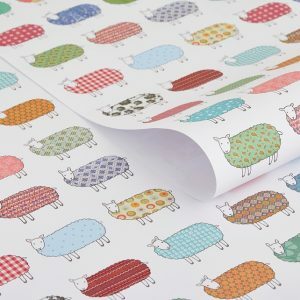 Wrap your presents and packages in style with this beautiful sticky tape illustrated with Mary Kilvert’s signature sheep. This tape is 50mm wide and 66 metres long. 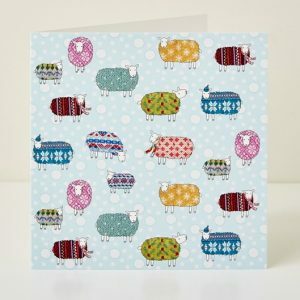 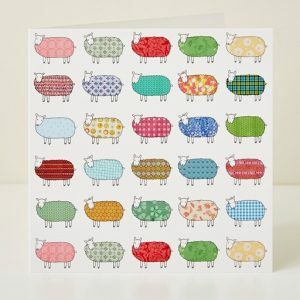 Perfect to help you gift wrap all your sheep and other gifts.